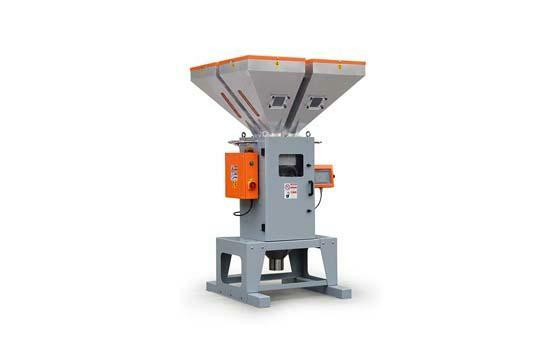 Energy Efficient Granulator Into Waste Plastic "Terminator"
The development potential of China's plastic products is huge, and the application fields of plastics are increasingly expanding. The food, clothing, housing, and transportation related to people’s lives are closely related to plastics. 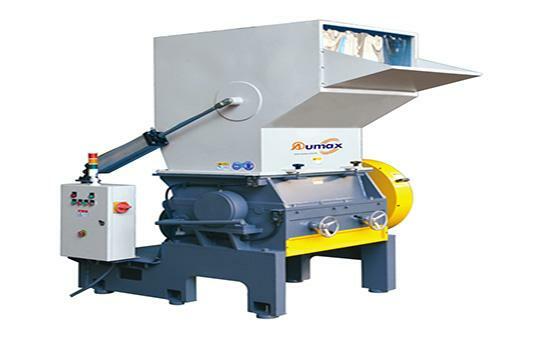 The main machine of the plastic granulator is an extruder, which consists of an extrusion system, a transmission system, and a heating and cooling system. We will vigorously develop renewable resources and turn waste into treasure. 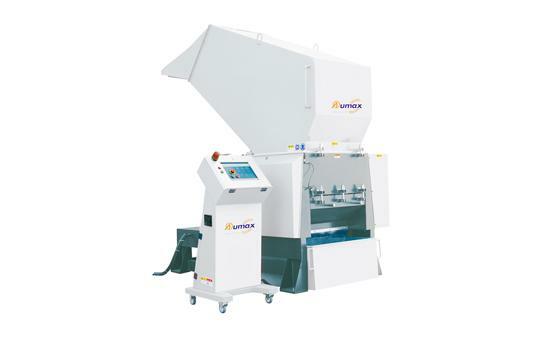 When exploring the new development path of plastic granulator technology, comprehensive consideration must be given to energy efficiency, environmental protection, and product quality in order to achieve comprehensive, coordinated, and sustainable development. 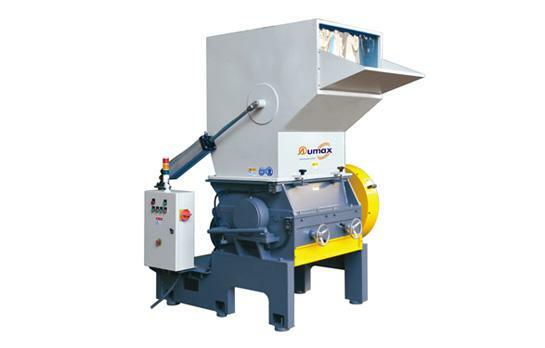 Some users often cannot distinguish between Mixer Machine and a kneader. In fact, a kneader is a device that kneads, kneads, vulcanizes, and polymerizes high-viscosity, elasto-plastic materials. In the present market, added manufacturing space for new gear comes in a premium. 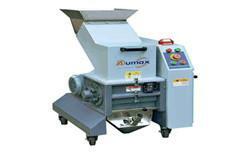 Accommodating demands for blending, wet granulation and fluid bed drying generates additional challenges. 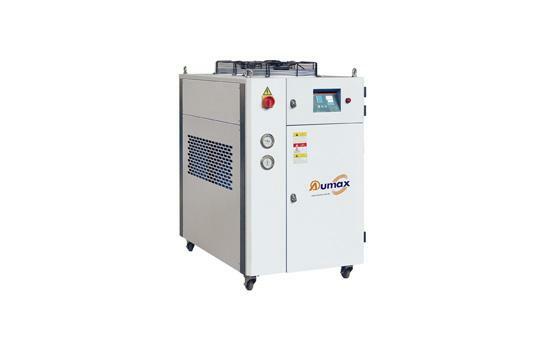 The low-temperature and low-pressure liquid refrigerant exchanges heat with the surrounding water in the evaporator.